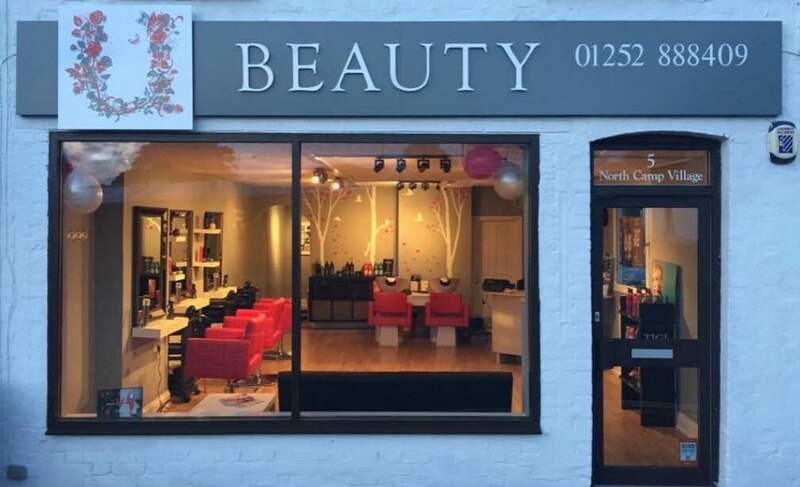 At U:Beauty Salons we pride ourselves on offering our clients high quality treatments in all aspects of Hair & Beauty. 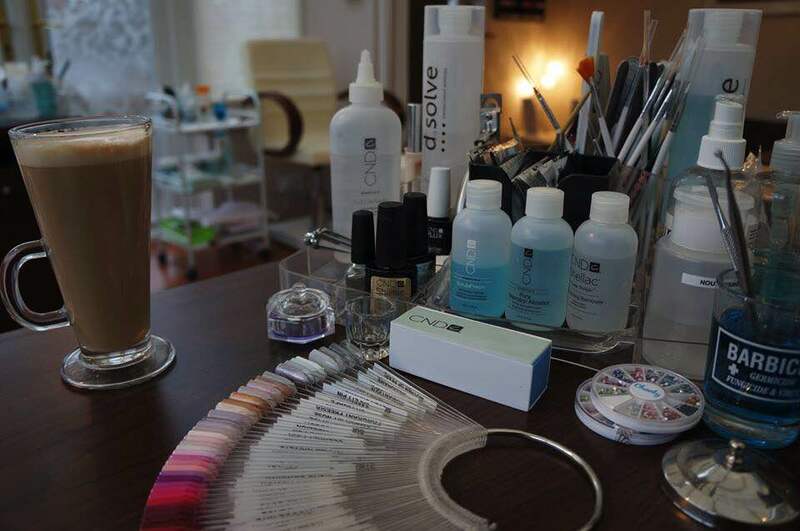 In our Nail Bar we offer a full range of Nail services from Shellac to Callus Peel, and also a Custom-Colour mixing station for those hard to find tones. 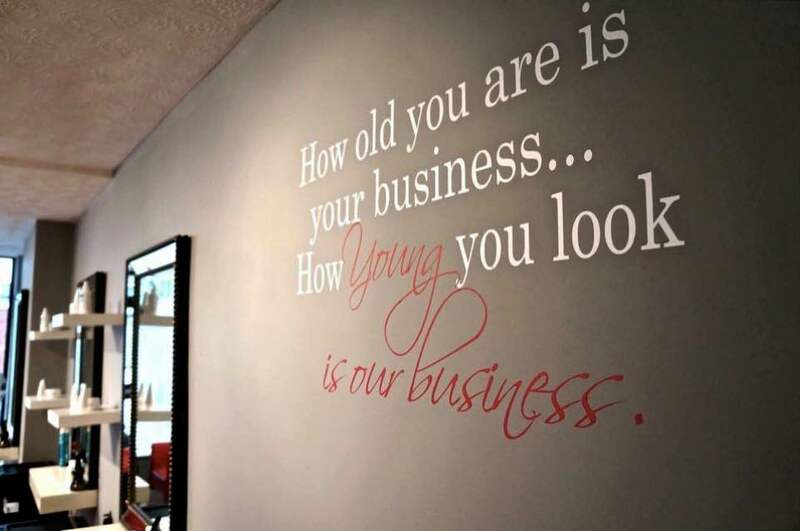 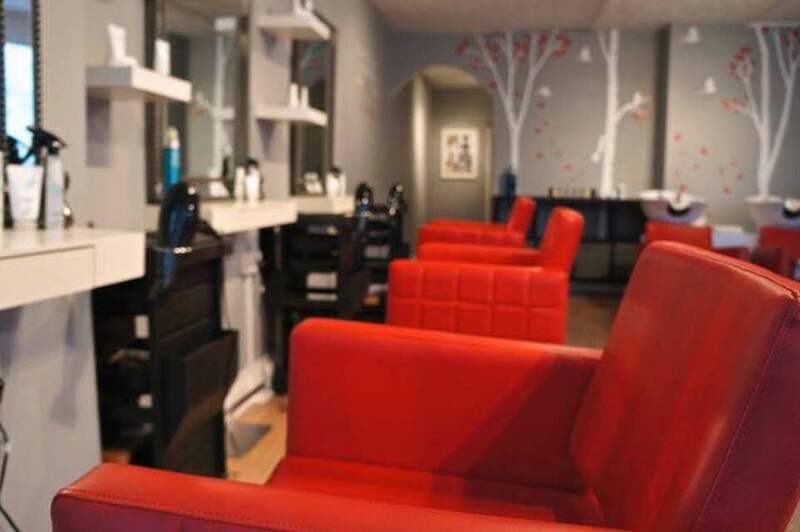 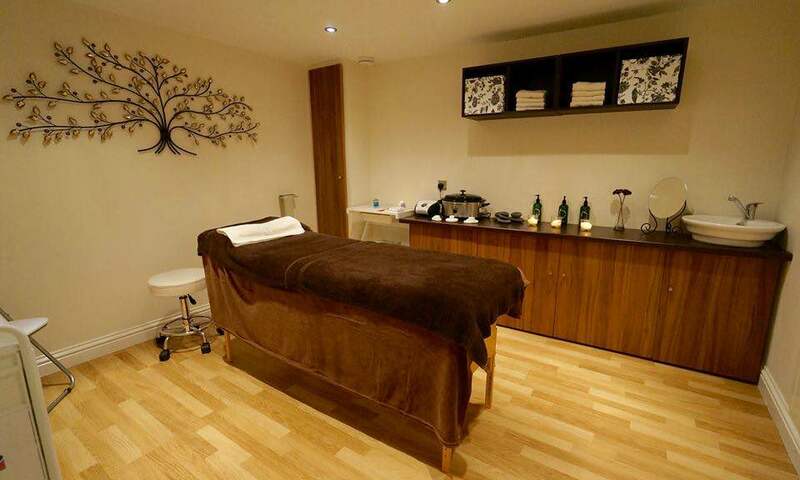 Relax at U:Beauty with complimentary drinks from the menu, up to date magazines, laid back music and friendly staff.